Prime Minister of Bahrain announced the resignation of the cabinet based on Article 33 of the constitution that stipulates that the government should resign in the beginning of each new legislative term. 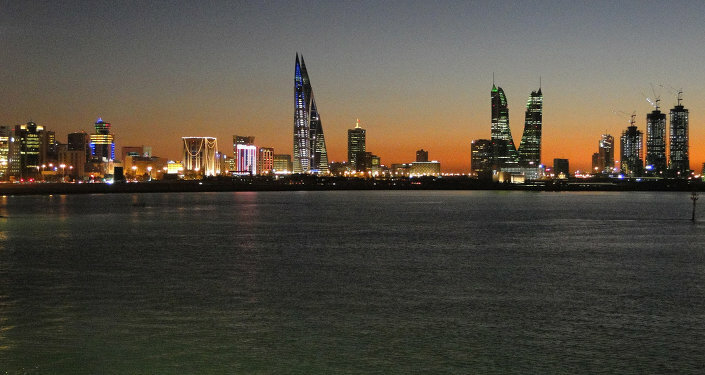 MOSCOW, November 30 (Sputnik) — The government of Bahrain resigned Sunday, after the announcement of the parliamentary elections' results, the country's Prime Minister Prince Khalifa bin Salman Khalifa said. "Based on Article 33 of the constitution that stipulates that the government should resign at the beginning of each new legislative term, I will hand in the resignation of the cabinet to HM King Hamad, in order to take the necessary decision," Khalifa announced, as quoted by Bahrain News Agency. Bahrain is on "the threshold of a new phase of national action", he added. Khalifa also thanked the ministers for their work and congratulated the newly elected lawmakers. 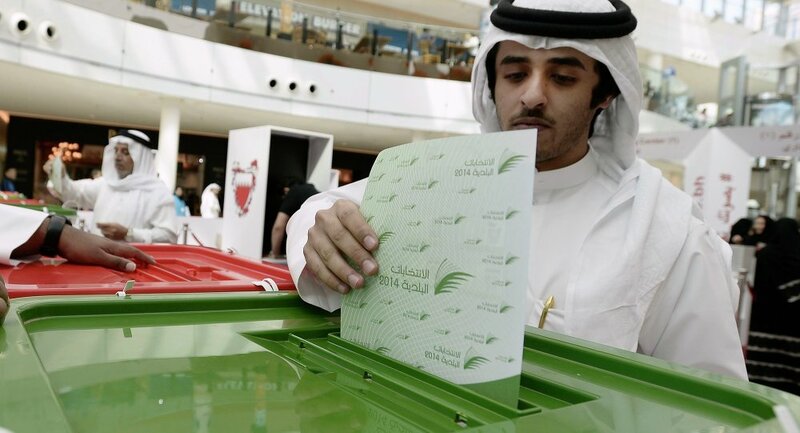 On Saturday Bahrainis voted at the parliamentary elections' run off. The first round of the vote took place on November 22. Members of the lower house of bicameral National Assembly of Bahrain, Council of Representatives, are elected at popular vote. Members of the upper house, Consultative Council, are appointed by the king. Pro-government candidates gained the majority of seats in the Council of Representatives, according to the elections' results. However, 14 independent Shiite candidates also received mandates, despite the fact that the country's biggest Shiite opposition bloc, al-Wifaq, pulled out of the race after months of protests against the Sunni-led government.